With top class production, musicianship and beguiling songs, ‘Elevation’ is highly recommended. ...And still they come in their numbers to bring pleasure and optimism to their fanatical and faithful audience!! Yes, another band emerges from those Melodic Rock birth canals. Great news? Yes, of course it is; but one thing always perturbs me - is it a band purposefully assembled by those impresarios up on high, or a brand new, voracious ensemble beginning an epic journey in search of fame, fortune (well, enough to pay the bills) and longevity? I suppose the bottom line is we crave and embrace the music, irrespective of its origins and intentions, but, we would all hope it’s the latter as “project” bands rarely prosper further than the debut album. W.E.T. are one notable exception; they bucked the trend, primarily because of the strength and potential of their debut album, and the glorious reception it received. Can Skyscraper muster a fan base and attain something remotely similar? This Scandinavian/U.K. amalgam centres upon the inimitable voice of Lee Small (Surveillance, Phenomena, Shy), who is more than ably supported by Tor Talle (Joe Lynn Turner, Fergie Frederiksen) on guitars/keyboards and bass man Dave Boyce (Airrace, The Quireboys); guest musicians Imre Daun (Salute) on drums and Bruce Gaitsch (Madonna, Richard Marx, Chicago) on acoustic guitars complete the studio line-up (Daun, however, will be touring with the band). Assisting with production duties is Martin Kronlund (Dogface, Gypsy Rose), so high expectations from the word go!! Rightly or wrongly, whenever I listen to an album of this ilk I use Khymera’s ‘Greatest Wonder’ album as the benchmark to compare/contrast. Personally, no album in the past decade has managed to match it, but several have come close...including this one. ‘Elevation’ is predominantly an AOR opus, but Talle’s guitars add an edge throughout and Small’s vocal delivery, steeped in Rock, meshes perfectly. ‘Sail Away’, a perfect uplifting opener, followed by ‘Monday Morning’ with its Funky underbelly immediately sets the standard. ‘Fay Wray’ very quickly became my favourite with its catchy chorus and tempo variation. Deeper into the album ‘Walk Through Fire’ impressed, and wouldn’t be out of place on the aforementioned ‘...Wonder’, whilst the ballad ‘Everybody Cries Sometimes’ is guaranteed to wrap its arms around you on the coldest Winter’s night; Small’s vocals at their opulent best!! 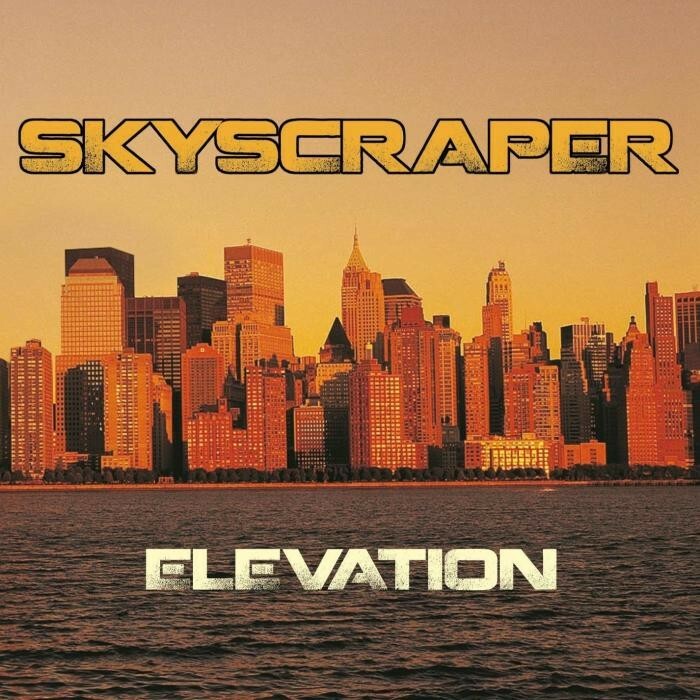 ‘Skyscrapers’, with its lush textures oozes class, and ‘Sweet Little Sister’, the most potent song on the album ensures the finale of the album is just as strong as its beginning. 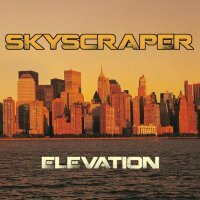 With top class production, musicianship and beguiling songs, plus Small in outstanding form, ‘Elevation’ is highly recommended; but will Skyscraper attain success and longevity? Well, that’s another storey (!! ).